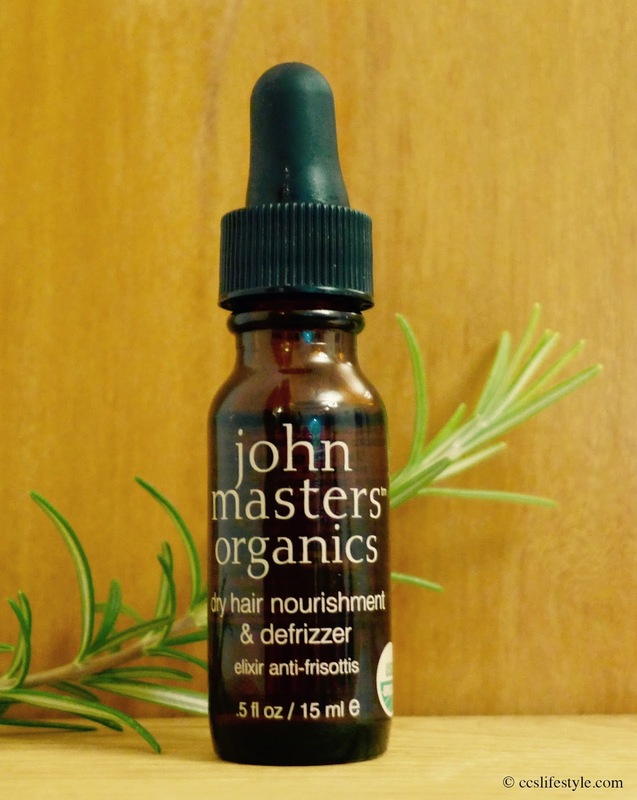 Our product of the month August 2015 is the john masters organics dry hair nourishment & defrizzer. We have started to use it recently to keep our hair tamed and with a natural shine and it works perfectly. It defrizzes and nourishes the hair instantly and also fights split ends and it has a wonderful natural scent. The bottle is very small but it lasts forever as you only need 2-3 drops each time. Using the pipette rub it between the hands and apply it to the hair evenly. Jojoba oil is very moisturizing and nourishing for the hair and rosemary stimulates the hair growth and adds volume and shine. The defrizzer contains 100% certified organic plants and essential oils and none of the ingredients and products of john masters organics are ever tested on animals. 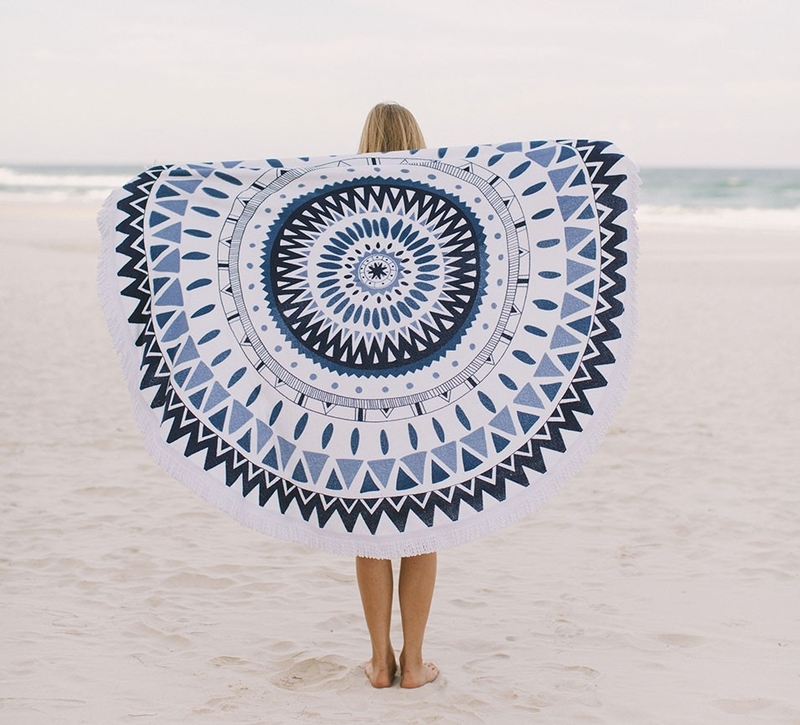 We all own tons of beach towels, but most of them are square, so we loved this beautiful round beach towel by the beach people from the minute we saw it. 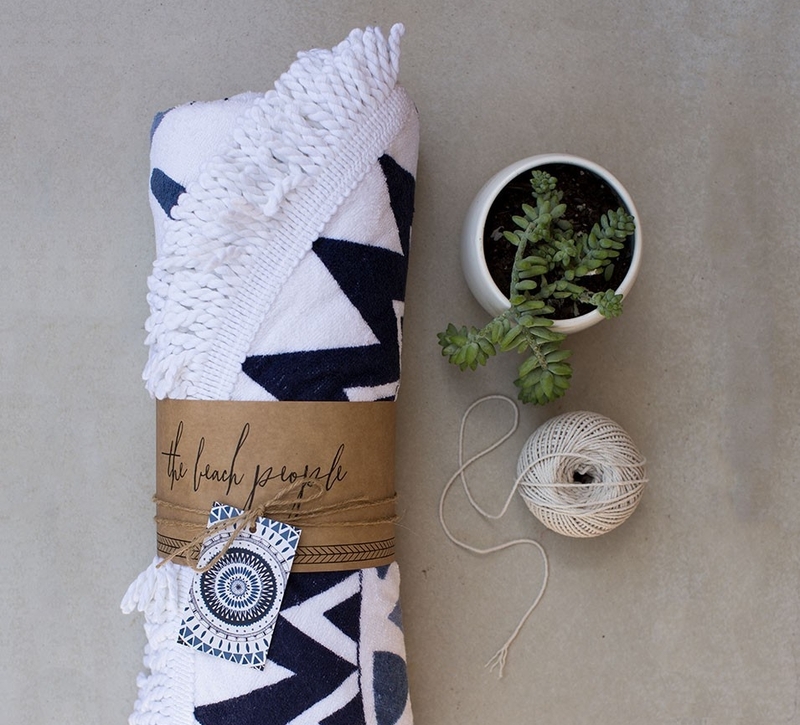 We really like the aztec print, it reminds us a bit of a mandala and just makes you want to grab it and spend the day at the beach. With a diameter of 150cm you can comfortably lie on it and it is made from 100% cotton. The blue print is inspired by an adventure to the moroccan botanical gardens owned by Yves Saint Laurent and invites you to dream. 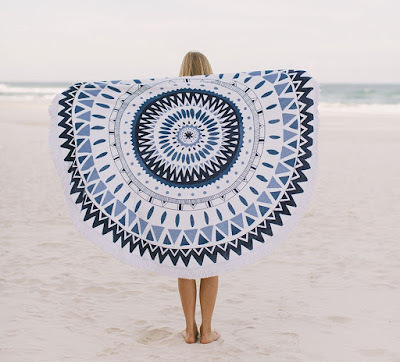 We definitely want to see more beach towels out there and what could be better than the original roundie by the beach people? 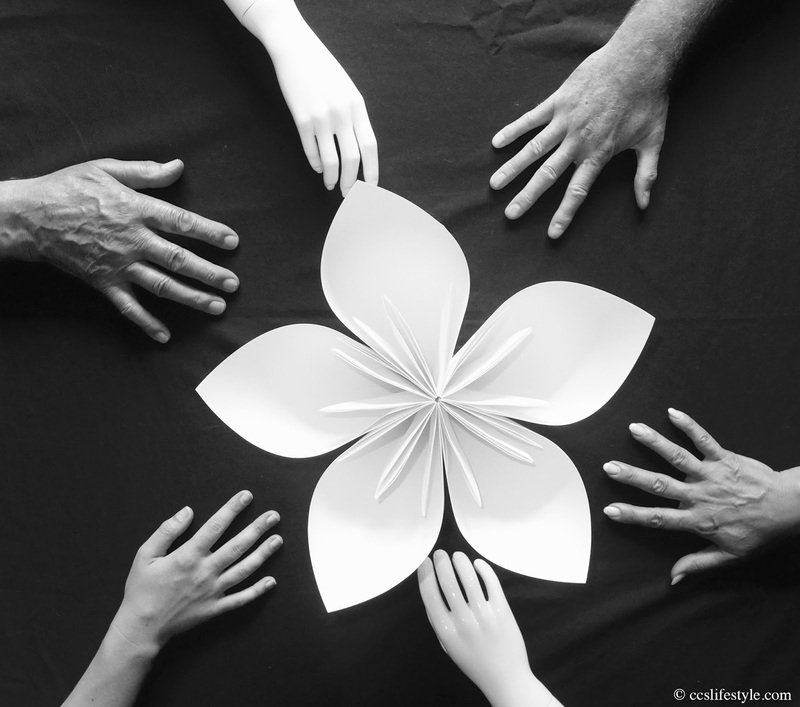 Charlotte Meentzen is a family business founded in germany in 1930 to produce and sell beauty products based on natural plant extracts. Charlotte Meentzen was one of the pioneers in natural cosmetics. We have been using the Charlotte Meentzen Natur Pur Day Care for normal skin and we think it is a wonderful product. The texture of the cream is very light and soft and feels very comfortable on the skin. It has an instantly refreshing and nourishing effect. We like the scent very much, it is citrusy, fresh and very delicate. After using it for a while we feel that our skin is healthy, radiant and balanced. 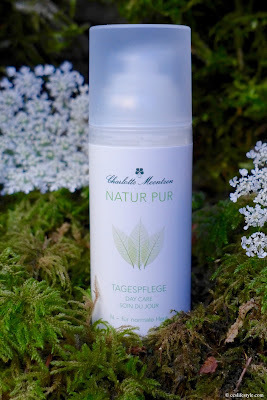 All of the products from the Natur Pur line are NATRUE certified. We love our Fjällräven No 21 rucksack in the colour dark olive. At first we were not sure whether to get the size small or medium, but we ended up getting the small one and are perfectly happy with the size. 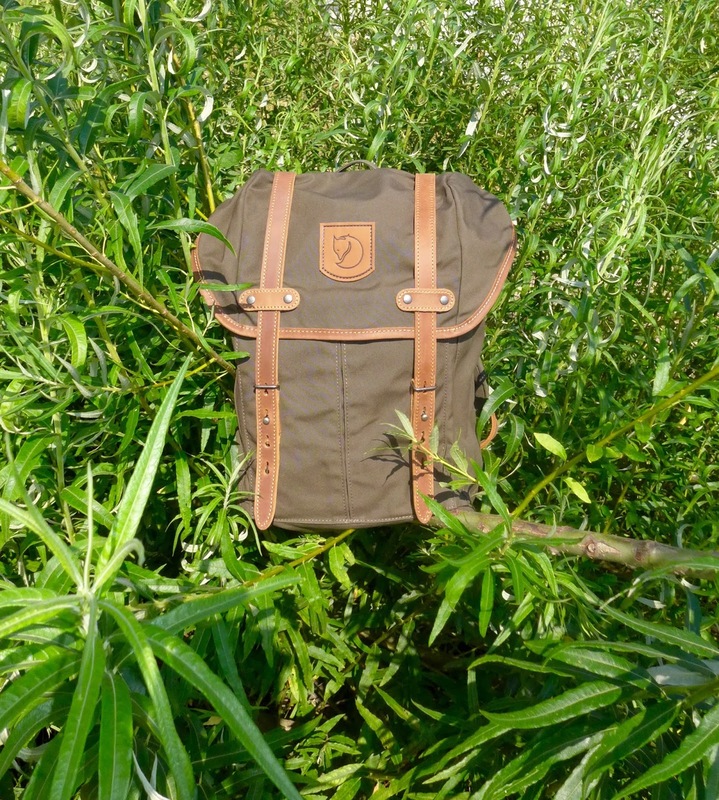 What we like about the size small, is that it is perfect for either a man or a woman to wear, it doesn't look too clumsy on a woman to wear it when you go to the city (you don't want it to look like a hiking rucksack) but at the same time, when filled, it doesn't look too small on a mans back either. There is enough space for a laptop, wallet, food and drinks and it's just the perfect companion for work, school or just a day in the city and we really like the vintage-touch it has. Especially during the summer the hair is affected by a variety of outside influences like the hot temperatures, sunshine or chlorine water. We have been using the RAUSCH haircare line for damaged hair to give our hair the best care during this time and prevent it from getting frizzy and dry. 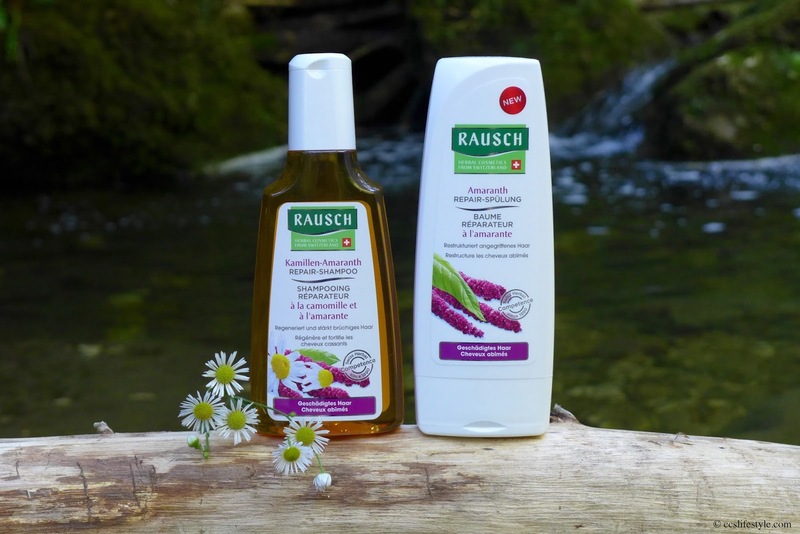 The amaranth chamomile shampoo and conditioner have a wonderful fresh, herbal and natural scent and leave the hair nourished, soft and with a natural shine. 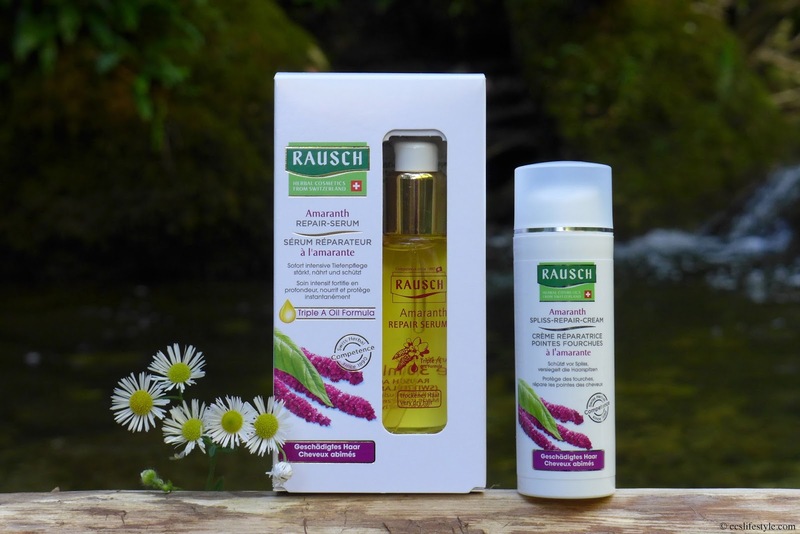 The amaranth repair serum and the spliss repair cream are special care treatments and strengthen and nourish the hair, repair the hair structure and protect it from breaking and split ends. For us these products are amazing, only after using them once we feel our hair is light, nourished, soft and has a beautiful, natural shine. The hair is stronger and healthier and regains its natural beauty. Wary Meyers is a husband-wife team from Maine who hand make their candles and soaps in their atelier with an astonishing attention to detail. We have the Lovely Honey scented candle and we love the scent. 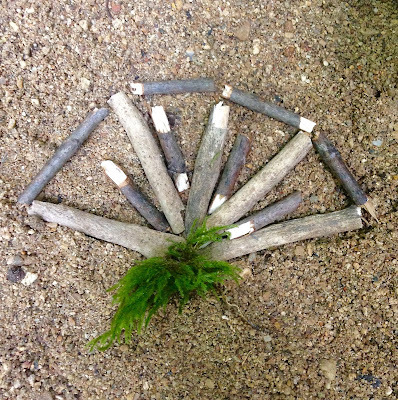 It is very soft and reminds us of a day at the beach or in a forest, which is why we wanted to photograph it on a woody, natural background. 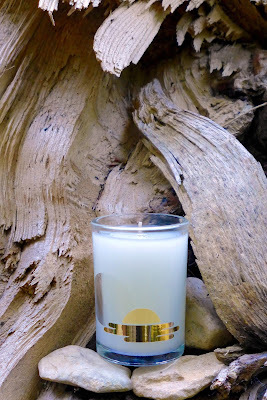 It is a very natural and warm scent and we think especially the combination of the fresh honey with the warm woody scent makes this candle unique. The candles are hand poured in Maine and are made from a blend of premium food grade paraffin and soy wax. 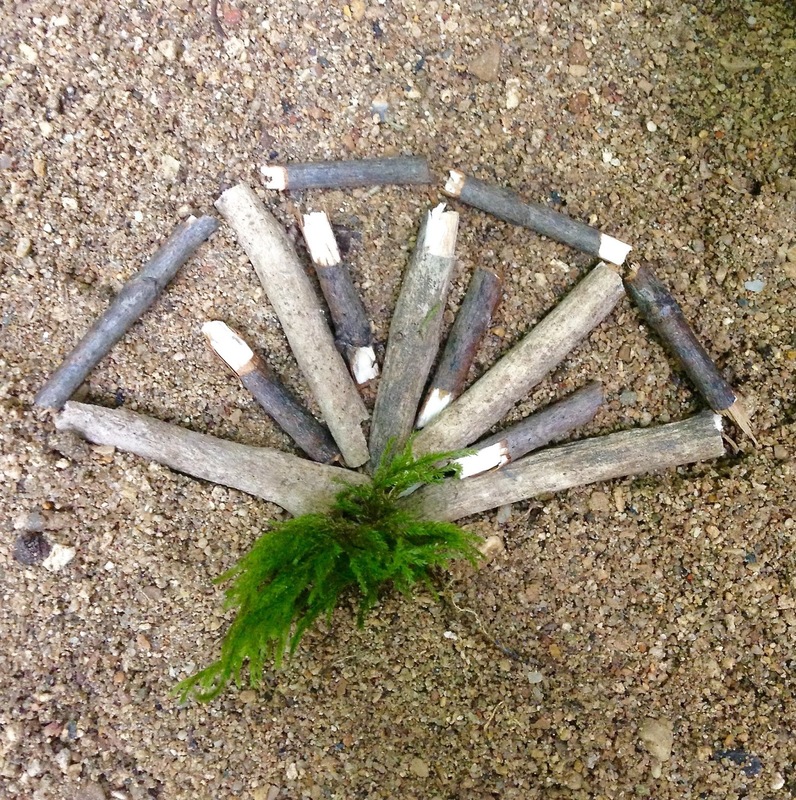 The wick is all cotton and the glass aswell as the box are made from 100% recycled materials. For a limited time only, the Dr. Hauschka topseller eyeshadow palette comes in an elegant metallic case. 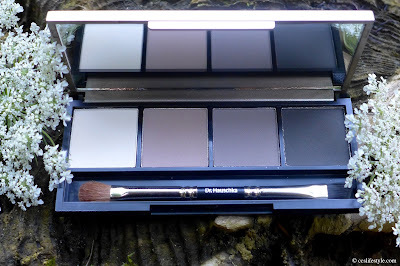 The palette contains four matte shades of brown and grey, (01 - sand, 02 - light brown, 03 - soft grey, 04 - anthracite) that enhance the natural beauty of every eye colour. What we like about the combination of these four colours is that you can create countless different looks, from a natural every day look to a dramatic smokey eye for the evening. Even though it is not very important for an eyeshadow powder to smell good we love the scent of it, it has a powdery and floral, very fresh scent. The brush has two different sides, one to apply and blend the different eyeshadow colours and the other side to apply the eyeshadow evenly on the eyebrows. This side of the brush can also be used by men for filling out the beard and as the eyeshadows are matte it looks very natural. 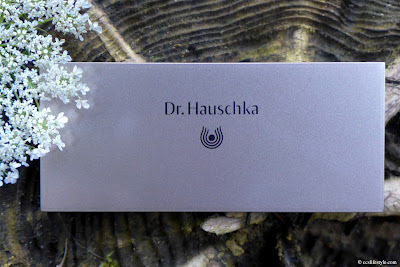 The Dr. Hauschka eyeshadows contain silk powders to protect the skin, black tea for a calming effect and precious witch hazel so it does not only make your eyes look beautiful but it is also very healthy and a special care for the demanding eye area. 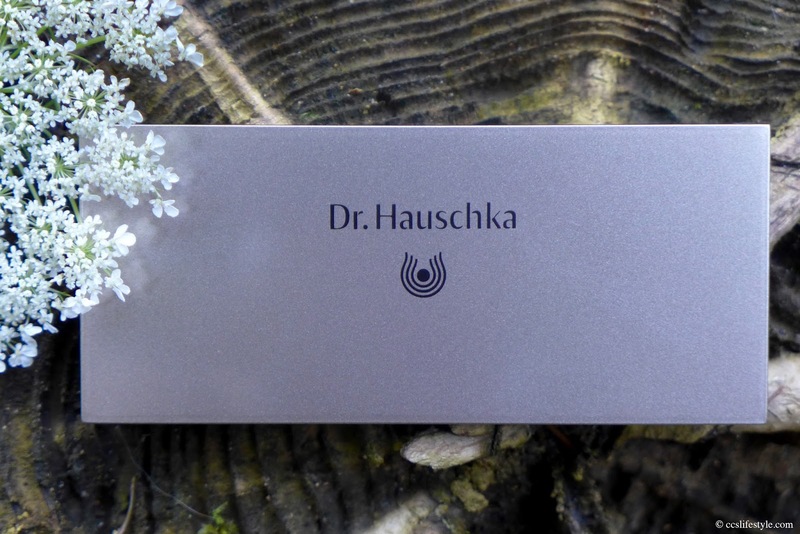 The Dr. Hauschka limited edition eyeshadow palette is available from August 15 2015.